We get it. You eat, sleep and dream about fashion 24/7. 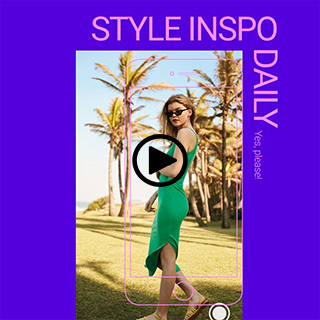 So, obviously you need the app that has everything your fashion-obsessed heart has ever wanted. 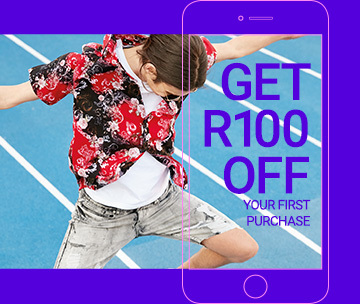 Yup, spend R500 or more and get R100 off your first purchase on the app. Just use the code MRP100 at checkout. No, really. Shop safely with finger ID. Just add to cart. 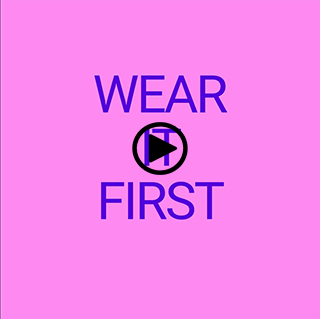 Then check out safely & easily! Can't wait for an item? Just tap ‘Find In Store' to see which of your closest MRP stores has it. Use the app to scan the item's barcode to see additional sizes and stock in another store. Choose your delivery option and then track your order every step of the way via the app. Looking for your order history? All your details are right here! Everyone's here. Shop MRP, MRP Sport and MRP Home right from your phone.